The mason jar cups look beautiful as decoration items. Though they are made with simple ingredients, they speak volumes about your creativity. 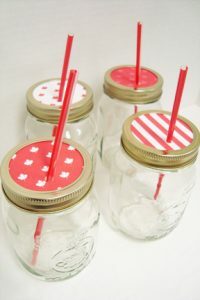 Add to that their usefulness as drinking containers. 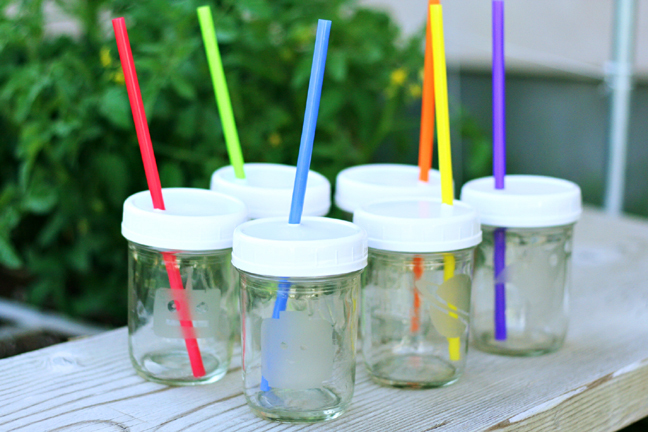 Here is a list of free tutorials to help you with making the “oh-so-stunning” cups. 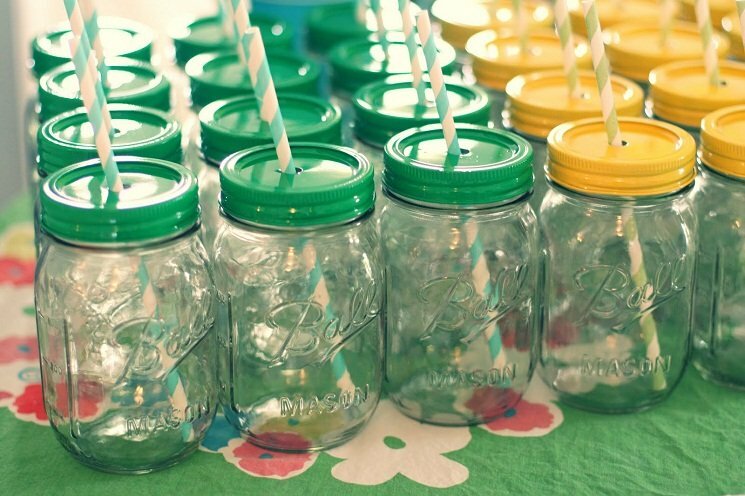 You can make these fun cups as birthday party decorations. 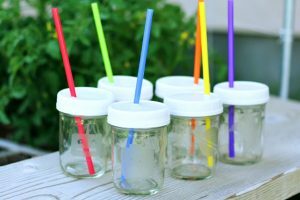 The kids will be delighted to have these no-spill cups to sip their beverages from. 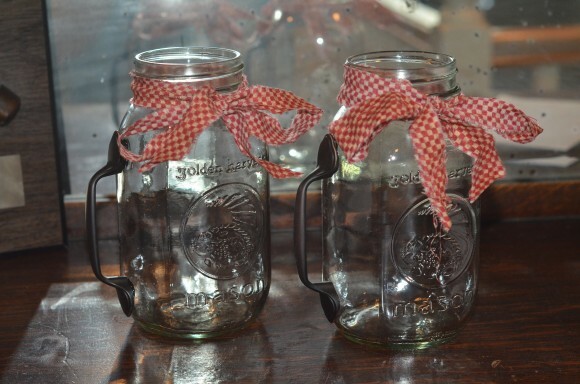 Mason jars render a touch of country style to almost everything from flower vases, glasses, candle votives, etc. 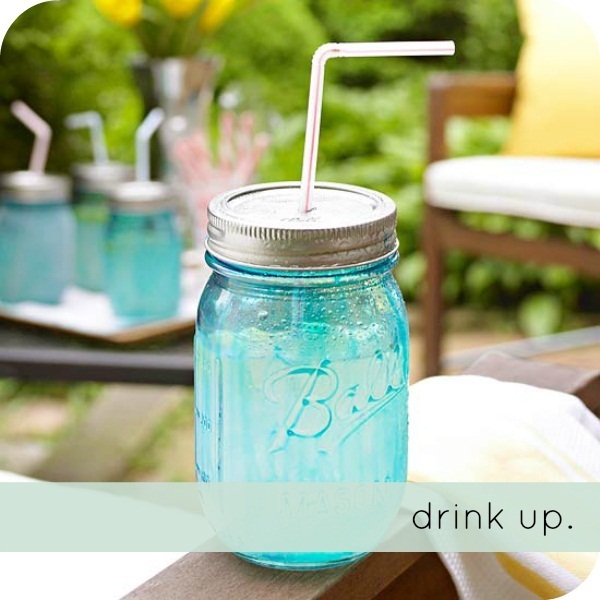 Read the instructions to know how it transforms into a chic cup. 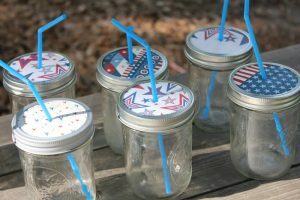 Turn on the heat in the party season by designing these cool drinking cups and filling them up with your favorite drink. 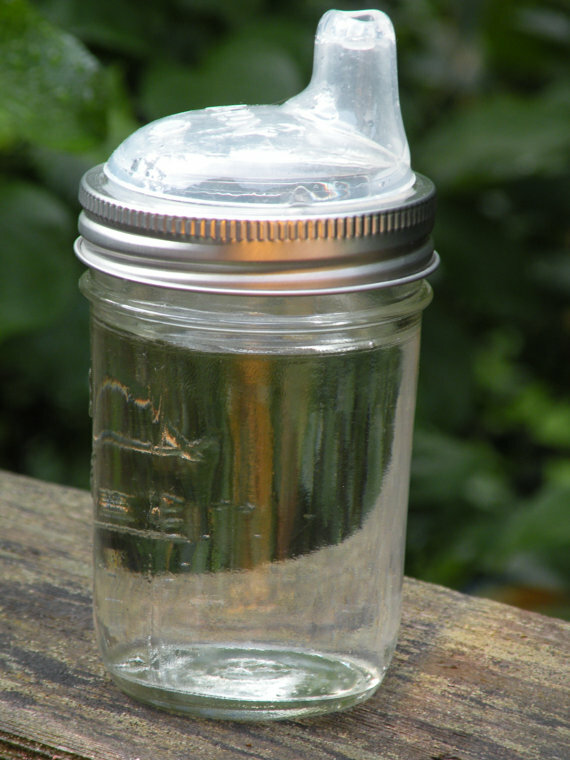 Take care to make the lids leak proof. 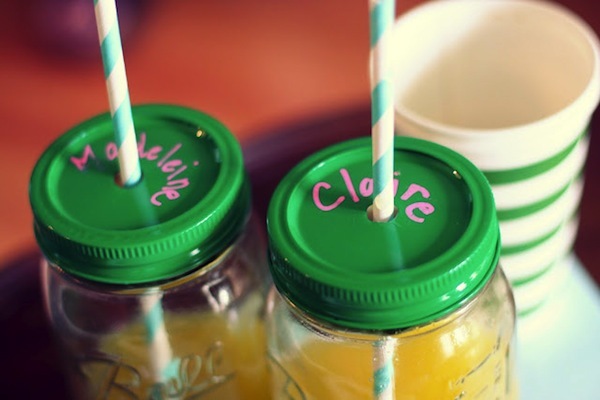 Mason jar cups with lids are perfect for holding snacks while travelling for long distances. They can be kept fresh and in one piece when stored in this way. 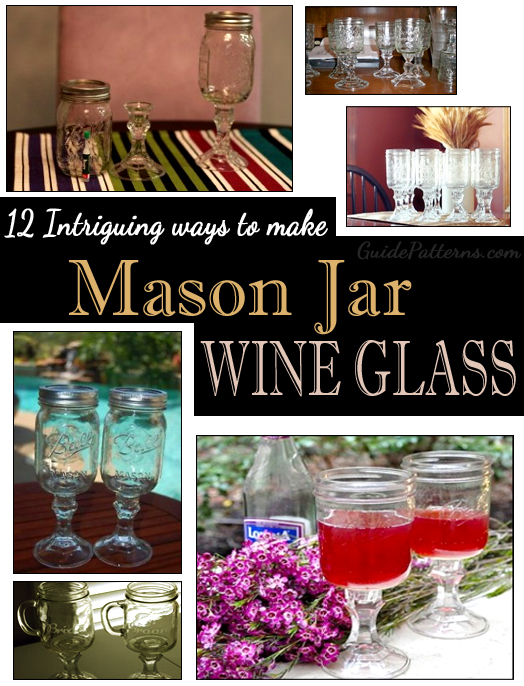 One great property of mason jar cups is that they do not break easily, even if they fall on quite hard surfaces. This makes them perfect for kids. 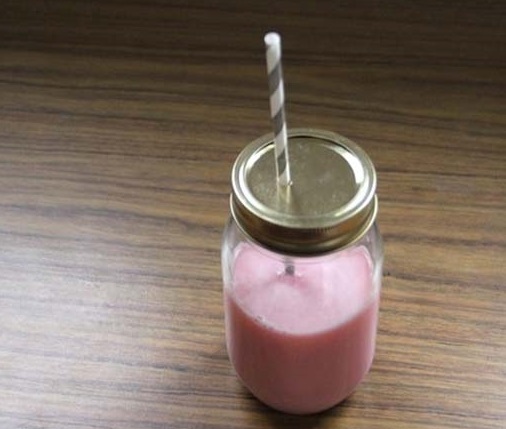 The wonderful DIY walks you through the steps of adding a pretty handle to a mason jar to turn it into a cool cup. You can embellish as desired. Here, a torn fabric ribbon was used to give it a country look. These gorgeous cups are perfect for summer picnics as they keep the pesky bugs away and offer you a fun drinking cup option. 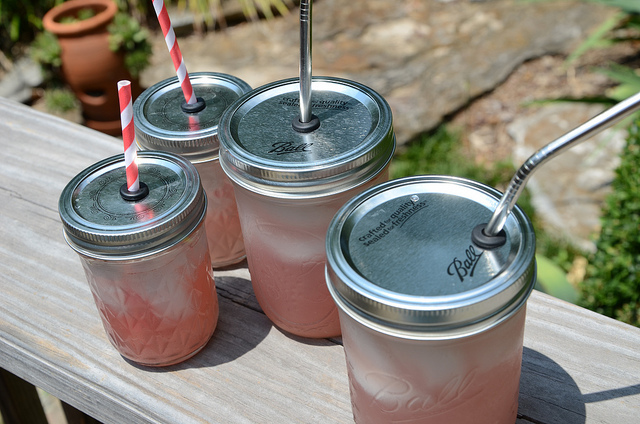 These super cute cups remind you of the country life. 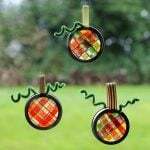 They can be made in just a few simple steps as directed in the linked post. 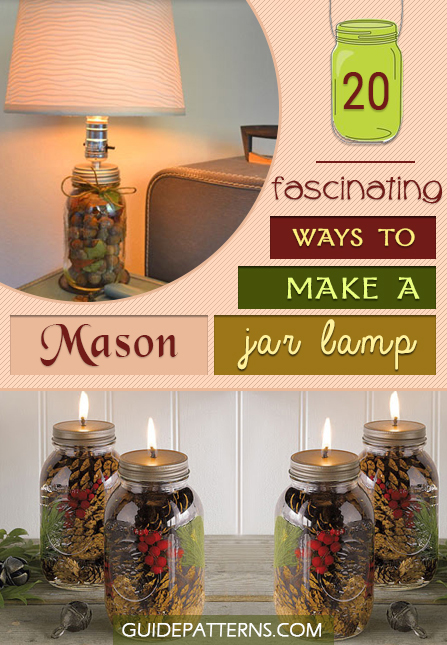 The DIY requires a power drill, so do keep one handy. The cool cup goes with almost all your dishes and is great for the iced-tea season. Make these country-inspired mason jar cups in the holidays. 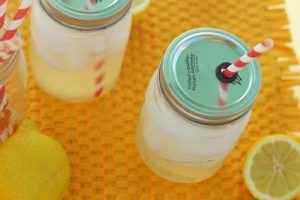 The craft idea will give you an exciting drinking option plus loads of compliments for your creative skills. Add a vintage vibe to your DIY wedding with the inexpensive and easily available mason jars. With such clear instructions and delightful images as inspiration, you must be dying to pull off a fantastic mason jar cup project with elan. 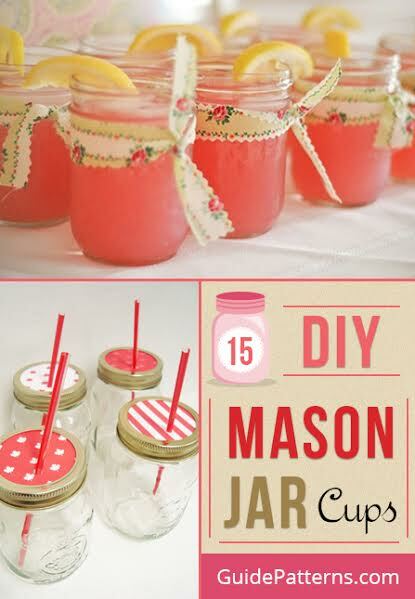 Best of luck with your drilling, gluing, cutting and painting to turn the humble mason jars into useful and glamorous cups.